Finding Earth 2.0, in the words of noted SETI researcher Jill Tarter, is something a lot of exoplanet searchers are hoping for one day. They’re trying not to narrow down their search to Sun-like stars, but also examine stars that are smaller, like red dwarfs. A new study, however, cautions that the X-ray environment of these dwarfs may give us false positives. They looked at Earth-mass planets in the neighborhood of four stars, such as GJ 667 (which has three planets that could be habitable), and concluded it’s possible for oxygen to reside in these planets even in the absence of life. 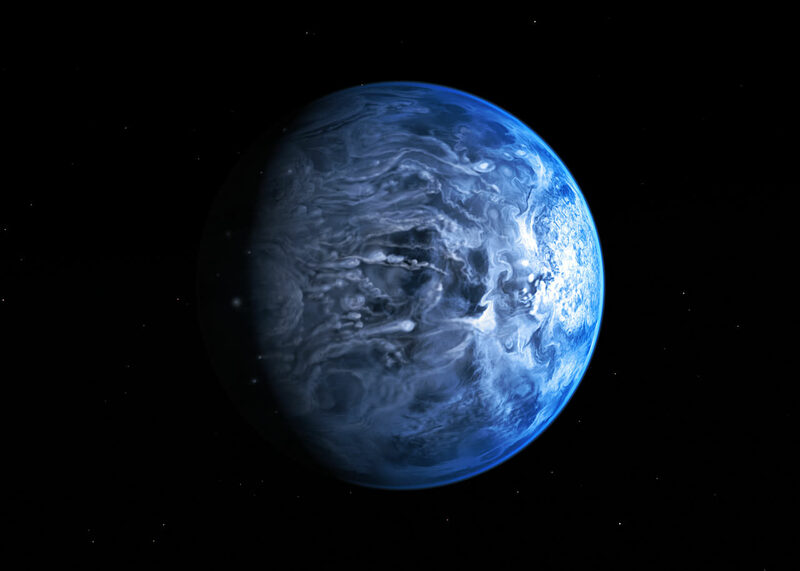 The work builds on a published paper in the Astrophysical Journal that argues that GJ 876, studied by the Hubble Space Telescope, could allow a hypothetical planet to have plenty of oxygen in its atmosphere, even without the presence of life. The researchers themselves, however, caution that the results are preliminary and there is a lot more to study before coming to a definitive conclusion. For example: “The effects of stellar flares on the atmosphere of the hypothetical Earth-like planet around GJ 876 have not been considered in this work,” stated Kevin France, who is with the University of Colorado at Boulder and also a co-author. The report was presented at the American Astronomical Society division for planetary sciences meeting in Denver today (Oct. 7). It was not immediately clear from a press release if the newer study has been submitted for peer review.